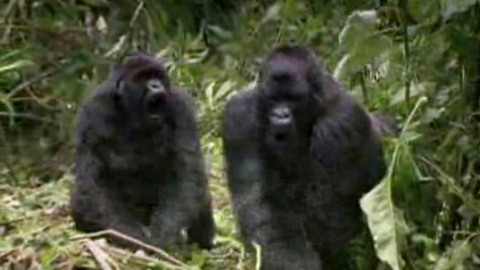 Cameraman Vianet D’jenguet encounters a large siverback gorilla named Bouka. 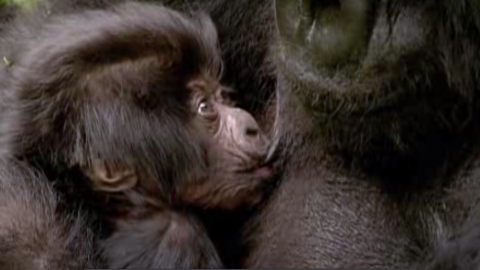 Love in the Animal Kingdom: Feats of strength and playing hard to get: How gorillas mate. How the work of Dian Fossey and David Attenborough helped protect the mountain gorilla.